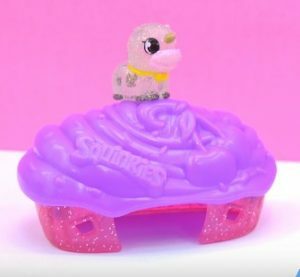 Ok the freebie winner picked at random to win all 5 brand new Shopkins season 6 playsets is………. Dixienurse!!! Yay congratulations!! Please claim prize by emailing me at ____by Sunday 10/9/16 through the same email you entered in with so I can get the freebie mailed out to you. Again if you are under 18 a parent must email me the address through the same email entered in with to win. Thank you to all the cookie fans who entered. I had over 5,500 cookie fans enter in to win but I could only have 1 winner. 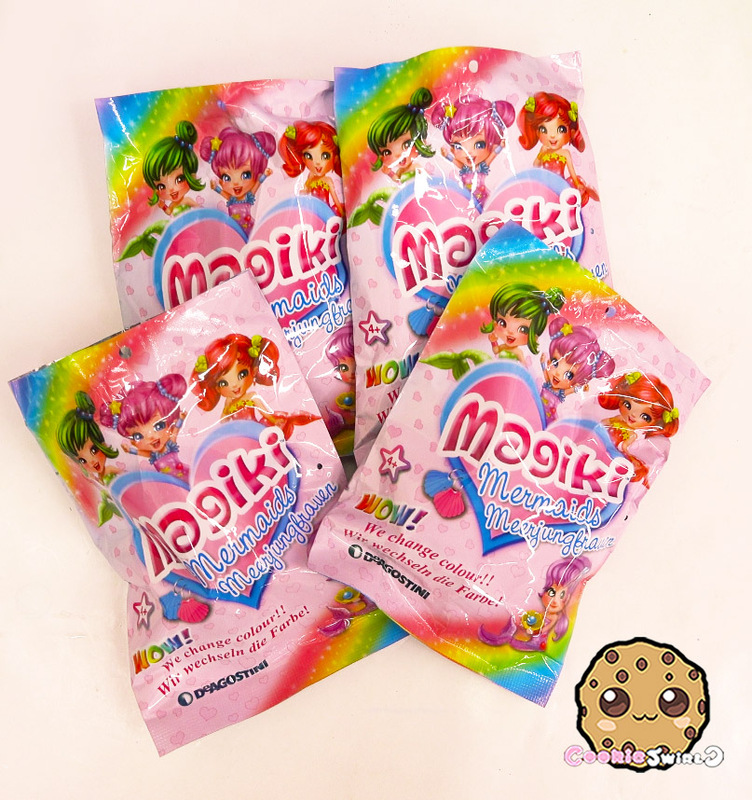 But not to worry, I have more Shopkins to share with you so check back soon! 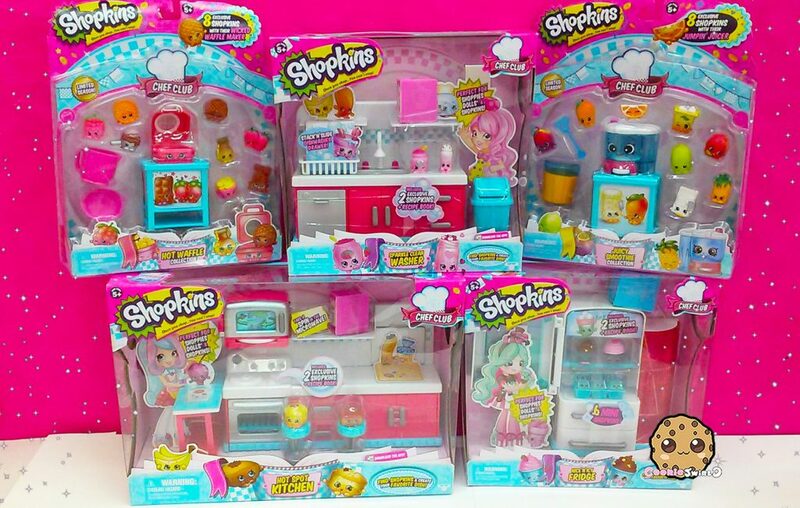 Also to celebrate the release of Season 6 I would love to give five Shopkins Season playsets to a lucky cookie fan!!!!!! This is my biggest cookie freebie yet! I would love to mail everything you see in the photo above (Shopkins Hot Waffle Collection, Sparkle Clean Washer, Juicy Smoothie Collection, Hot Spot Kitchen, and Nice N Icy Fridge) to one lucky cookie fan! You must be 18 or older to enter and claim the prize. Freebie winner (or parent) must email me with the same email winner entered with within 5 days after freebie ends to claim prize. Your Youtube or Instagram name is how winner will be announced in a Youtube video and/or on blog. I will pay all cost to ship Freebie gifts to the lucky winner. Freebie ends 10/4/16 at 11:59 PM PT. Winner will be announced in Youtube video or blog the following day on 10/5/16. To enter, answer the questions below, and good luck! Hi Cookie fans! Ok the randomly picked winner for 4 color change Magiki Mermaids is….. Instagramer Ileana Mendiola ! Please claim prize by emailing me at ____ by Sunday 9/18/16 through the same email you entered in with so I can get the freebie mailed out to you. Again if you are under 18 a parent must email me the address through the same email entered in with to win. Thank you to all the cookie fans who entered. I had over 1,700 cookie fans enter in to win but I could only have 1 winner. But not to worry, I have lots of fun toys to share with you. I will have the next freebie posted here next week so check back to enter! I would love to mail 4 color change mermaids to one lucky cookie fan! See the video above to see the exact prizes. You must be 18 or older to claim the prize. Freebie winner (or parent) must email me with the same email winner entered with within 5 days after freebie ends to claim prize. Your Youtube or Instagram name is how winner will be announced in a Youtube video and on blog. I will pay all cost to ship Freebie gift to the lucky winner. Freebie ends 9/12/16 at 11:59 PM PT. Winner will be announced in Youtube video the following day on 9/13/16. Hi Cookie fans! The randomly picked winner for the Random lot of Squinkies (including the ultra rare Unicow) is….. sparkly unicorn ! Please claim prize by emailing me at ____ by Monday 9/5/16 through the same email you entered in with so I can get the Squinkies mailed out to you. Again if you are under 18 a parent must email me the address. Thank you to all the cookie fans who entered. I had over 1,500 cookie fans enter in to win but I could only have 1 winner. But not to worry, I have lots of fun toys to share with you. Here is the next freebie: My Little Pony Squishy Fashems! I will have the next freebie posted here next week so check back to enter! I would like to celebrate having over 3,150,000 Cookieswirlc youtube subscribers by having a freebie!! You must be 18 or older to claim the prize. If winner is under 18 a parent must be the one to email me the address of where to mail the freebie. Freebie winner (or parent) is to email me with the same email winner entered with within 5 days after freebie ends to claim prize. Your Youtube or Instagram name is how winner will be announced in a Youtube video and on blog. I will pay all cost to ship Freebie gift to the lucky winner. Freebie ends 8/30/16 at 11:59 PM PT. Winner will be announced in Youtube video the following day on 8/31/16. Hi Cookie fans! Ok so the randomly picked winner for the Barbie Airbrush Designer set is….. Anya G. ! Please claim prize by emailing me at ____within 2 days so I can get the blind bag mailed out to you. Again if you are under 18 a parent must email me the address. Thank you to all the cookie fans who entered. I had over 2,500 cookie fans enter in to win but I could only have 1 winner. But not to worry, I have lots of fun toys to share with you. Here is the next freebie: Random lot of Squinkies, including a rare unicow! I will have the next freebie posted here next week so check back to enter! Posted in Freebies, News	| Comments Off on Unicow Squinkies !!! 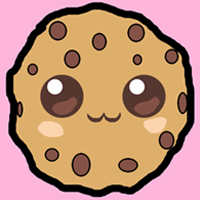 Hi Cookie fans! Ok so the randomly picked winner for the random toy blind bag is….. tjtaterbug! Please claim prize by emailing me at ____ within 2 days so I can get the blind bag mailed out to you. Again if you are under 18 a parent must email me the address. Thank you to all the cookie fans who entered. 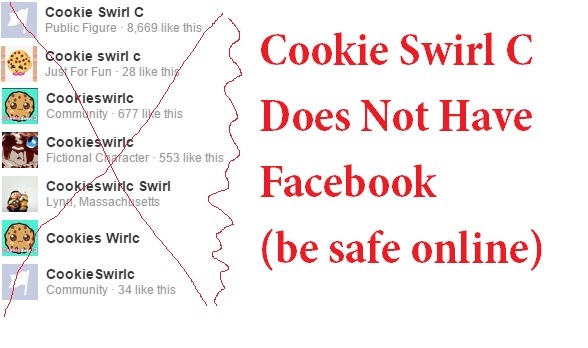 I had over 1,700 cookie fans enter in to win but I could only have 1 winner. But not to worry, I have lots of fun toys to share with you. Here is the next freebie: The Barbie Airbrush Designer! You can watch the review video of the freebie set above. You must be 18 or older to claim the prize. If winner is under 18 a parent must be the one to email me the address to mail the prize. Your Youtube or Instagram name is how winner will be announced in a Youtube video and on blog. I will pay all cost to ship Freebie Barbie Airbrush Designer to the lucky winner. Freebie ends 8/16/16 at 11:59 PM PT.